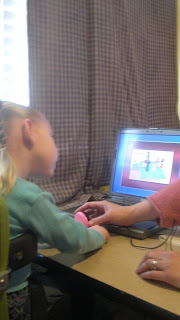 Augmentative and alternative communication (AAC) refers to an area of research, clinical, and educational practice. AAC involves attempts to study and when necessary compensate for temporary or permanent impairments, activity limitations, and participation restrictions of individuals with severe disorders of speech-language production and/or comprehension, including spoken and written modes of communication (American Speech-Language-Hearing Association, 2005). ASHA’s position states that ‘communication is the essence of human life and that all people have the right to communicate to the fullest extent possible. No individual should be denied this right, irrespective of the type and/or severity of communication, linguistic, social, cognitive, motor, sensory, perceptual, and or disability(ies) they may present. An estimated two million Americans are unable to use speech and/or handwriting to meet their daily communication needs. 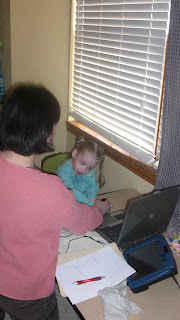 Individuals who need to rely on AAC cover the life span. Common causes for severe speech disability that may require the use of AAC include both congenital (present at birth) and acquired conditions. 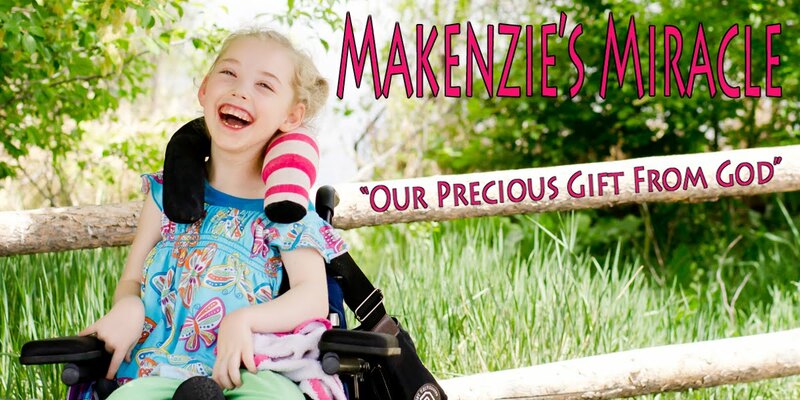 Examples include, but are not limited to, cerebral palsy, autism, Down Syndrome, amytrophic lateral sclerosis (ALS) and traumatic brain injury. AAC systems are intended primarily to maximize individuals’ abilities to communicate as effectively and efficiently as possible.